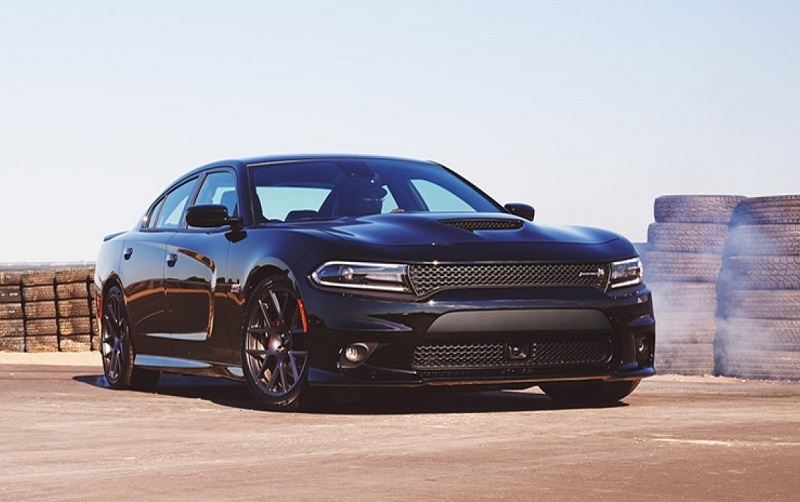 When you buy a high-performance vehicle like the Dodge Charger, you expect it to continue to perform well for many years. The Charger has been a popular vehicle option for more than five decades, and many drivers in Albuquerque New Mexico and beyond are proud owners of a classic Charger. Older vehicles generally require more maintenance and the occasional auto repair service related to older and worn out parts. This type of general use damage as well as damage from accidents and other mishaps can occur with any vehicle regardless of its age. At the first sign of trouble, head to our repair center serving Albuquerque Santa Fe New Mexico for fast, quality repair work on your vehicle. 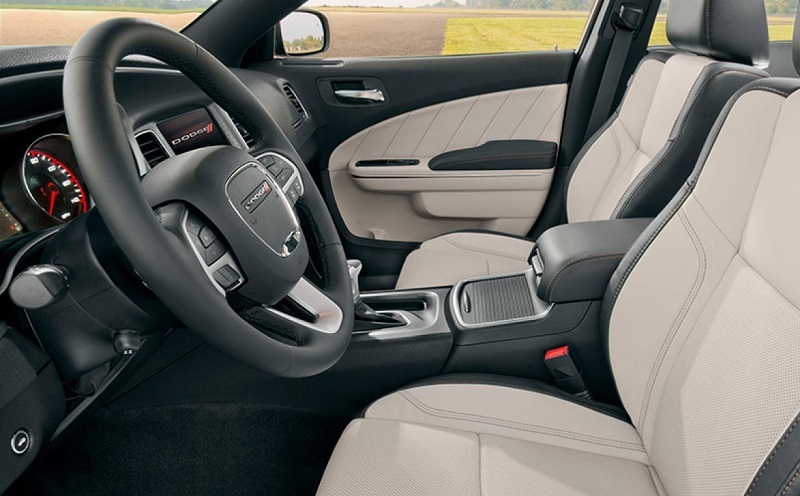 When you bring your vehicle into our service center for Dodge Charger repair work, you can feel confident knowing that our certified Dodge auto technicians can address any type of damage on your vehicle. Many drivers in Albuquerque New Mexico and surrounding areas bring their vehicle to us for assistance with repair work after an accident. We have the skills, equipment and parts necessary to complete exceptional body work that restores your Dodge Charger to like-new condition. Our service team also can erase any troubling signs of wear and tear damage, such as by replacing worn out parts in your car with new parts. One of the reasons why we are so confident in our ability to repair any type of repair issues is the profound level of experience of each team member. In addition to having hands-on repair work experience, each staff member in our service center has received training and passed the certification process. 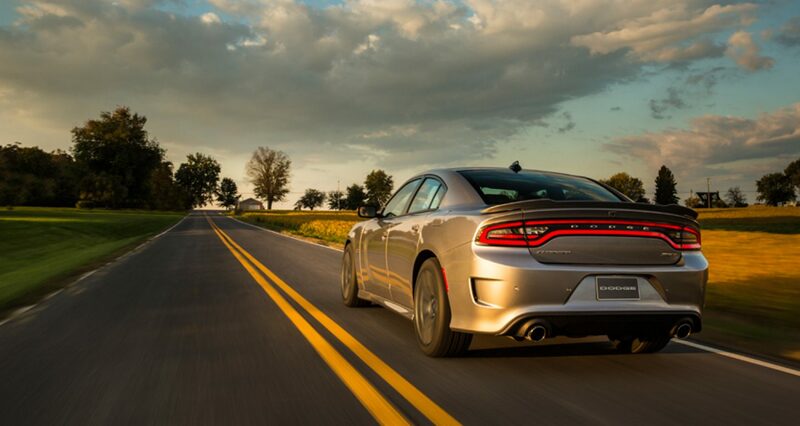 Their skills and training extend beyond the Charger to any Dodge model as well as to any other model from other automakers. We are your one-stop service provider for any repair issues that you may be dealing with now and in the years to come. As stressful and inconvenient as it can be take your vehicle to a service center for auto repair work, it can be even more inconvenient to deal with shoddy workmanship and low-quality parts. When you take your Charger to some automotive centers in Albuquerque New Mexico, the issue may not be properly addressed with your first service. This may even be after the auto shop had your vehicle for several days or longer. A common reason why some drivers in the local area have to return for a second or third repair service is because of the use of low-quality aftermarket parts. Another reason is because the auto techs lacked the training or the equipment to get the job done right. This will not be your experience when you bring your Dodge Charger to us for repair work. Any time replacement parts are used, we skip offer questionable aftermarket parts and choose proven OEM parts. In addition, our team is properly equipped with state-of-the-art equipment and tools that are necessary for them to work efficiently without turning out shoddy results. 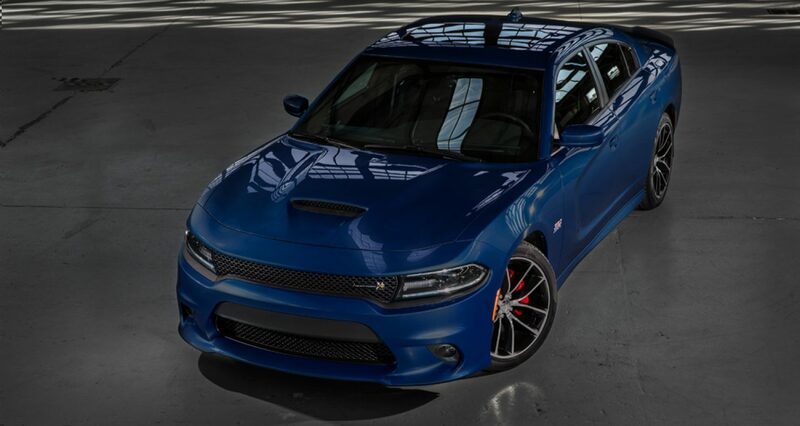 Trust our certified auto techs to complete all types of Dodge Charger repair services correctly and without delay. If you are like many drivers in the Albuquerque area, you may view auto maintenance services as an inconvenience. In fact, you may even delay getting your vehicle serviced for this reason. A common approach that Dodge owners take to maintain their vehicles is to drive into specialty service stations as their personal schedule permits. These may be centers that only offer oil changes, tire services or other types of maintenance work. With this approach, all of your Charger's maintenance needs are not addressed at once. In addition, driving in without an appointment inevitably means that you may have to wait a long period of time for assistance. A better idea is to bring your Charger to our dealership serving Albuquerque Santa Fe New Mexico. We can complete all of your Charger's required or recommended maintenance services in one location. More than that, you can call ahead for an appointment so that we have staff available and an open bay when you arrive. Remember that proper and regular automotive maintenance is one of the leading ways to keep many types of Dodge Charger repair issues at bay. Some repair issues may never develop when you service your Charger regularly, and other repair work could be minimized. This could save you time, money and stress in the long run. Our dealership's automotive center serving Albuquerque Santa Fe New Mexico is your trusted and reliable source for all types of Charger repair and maintenance work. Our entire automotive service team is eager to begin working on your Charger. Rest assured that each staff member is properly trained and experienced to produce the caliber of results that you demand for your car. Our dealership sits in a convenient location in Albuquerque, and we have extended operational hours throughout most days of the week. Remember that even a minor repair issue can turn in a huge problem down the road. Now is the time to request an appointment for any type of automotive repair and maintenance work that your Charger needs. Contact us by phone or through the website to request an appointment for any type of Charger services.